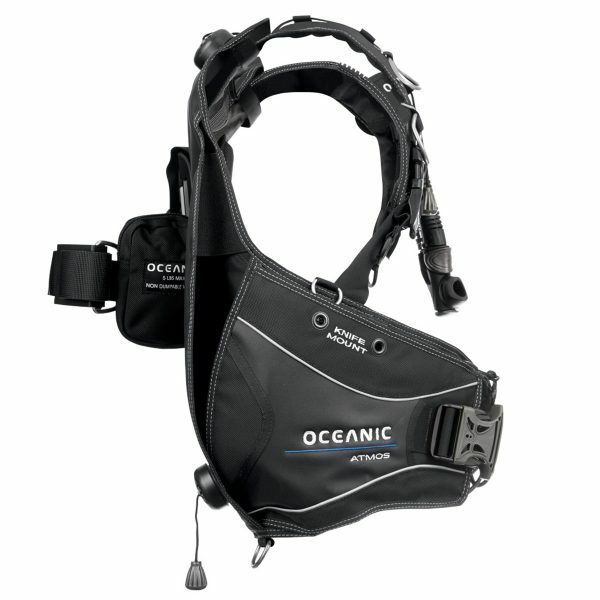 The Oceanic Atmos BCD is a durably-constructed, full featured hybrid aircell BCD. The unique hybrid rear-inflation bladder enables air to “shift,” which providing maximum lift and keeps you properly orientated on or below the surface. Rear inflation enables you to perfect your trim while swimming underwater, aided by placement of your weights within the BCD and Trim weight pockets. 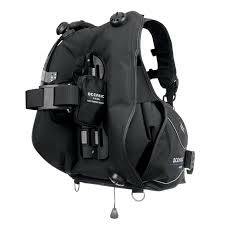 The jacket style is preferred by divers who prefer the vertical support provided at the surface – perhaps while waiting for the boat to pick you up after your dive. 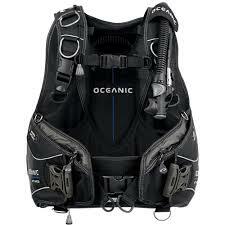 If you are after a tough hard wearing BCD with fully integrated weight systems come in store and try out this BCD. Spend $100 instore to be in to win! 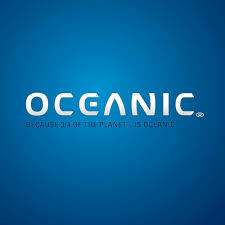 Competition, Dive Equipment, General Interest. permalink. Dive Ski HQ All rights reserved.